Home wwe latest updates Why Brock Lesnar again won universal championship at Crown Jewel ?? Why Shane McMahon won the WWE world cup tournament ?? Why Brock Lesnar again won universal championship at Crown Jewel ?? 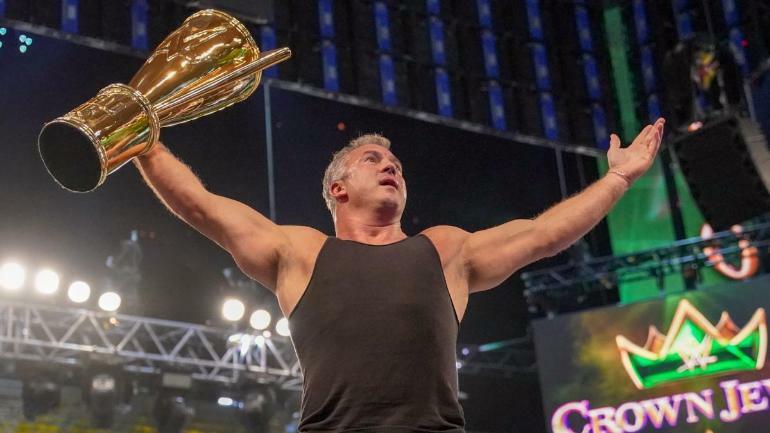 Why Shane McMahon won the WWE world cup tournament ?? Update (1) :- Why Brock Lesnar won universal championship at Crown Jewel..?? So guyz.. As we already know that recently WWE had lost their huge superstar “Roman Reigns”. Also if wwe wanna do any main event then wwe doesn't have to think a lot they just put Roman Reigns in the main event. 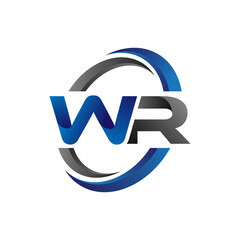 But now WWE was having lots of problems as Brock Lesnar was recently going out from the TV screen. So here updates are coming that WWE made Brock Lesnar a new universal champion, so that he could come back in wwe and also he can fulfill the spot the top guy in WWE. Another reason behind Brock Lesnar's victory at Crown Jewel ppv could be Brawn Strowman's image in WWE. As you guyz already know that Brawn Strowman is a type of superstar who is a face as well as a heel and if Brawn Strowman wins the universal championship then wwe company have to book Brawn Strowman more wisely and carefully and his title reign could be much longer. So this was the second reason behind Brock Lesnar' victory at Crown Jewel ppv. 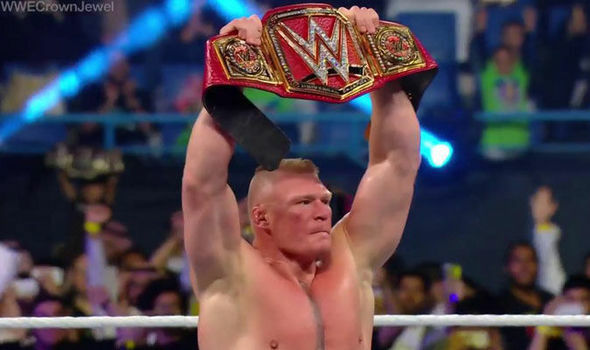 Another reason behind Brock Lesnar's victory could be Survivor Series huge build-up. As you might know that in 2017's Survivor Series ppv wwe had booked a champion vs champion match between Brock Lesnar and AJ Styles. 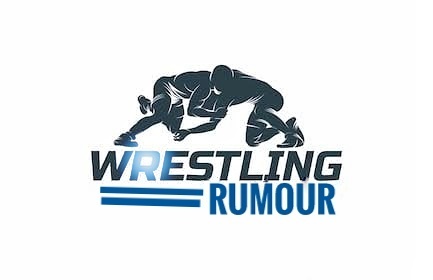 So regarding this rumours are coming that WWE is continuing their same old plans. Also let me tell you that WWE again had conformed same old champion vs champion match between Brock Lesnar and AJ styles at Survivor Series ppv. But however it will be very interesting to see that how WWE will book Brock Lesnar in the upcoming shows and ppv. So guyz this is all about in first update. I hope you guyz like this update. Update (2) :- Why Shane McMahon won the World Cup at Crown Jewel ppv..?? So guyz.. As we had already seen at Crown Jewel that Shane McMahon had won the WWE world cup and became the best in the world. So here according to WWE fans Shane McMahon doesn't deserve this world cup and WWE fans is also spreading lots of hate against Shane McMahon at social media. Also some updates are coming that now Shane McMahon had turned heel and now he will be regular in smackdown live show. Also let me tell you that according to Dave Meltzr it was the starting of heel turn of Shane McMahon. So now we can say that to turn heel Shane McMahon had won the world Cup tournament. So guyz this is all about in second update. I hope you guyz like this update.